Get the creative juices flowing with a "Make & Take" mixed media workshop at Art Attack SF on Thursday, June 7th from 6-8pm during the Castro Art Walk! During the event, leaders from Artist & Craftsman Supply will teach participants different collage and image transferring techniques to create artwork on wood panels. All supplies are provided with RSVP ticket purchase (sliding scale donation of $5-$15 going directly to LYRIC Center for LGBTQQ Youth). Stop by Spark Arts Thursday, June 7th from 6-9pm for the "Pride Group Show" opening reception! Featured artists include: Ramon Pablo Vidali, An Luke Nguyen, Alan Beckstead, Susan Voix, and Sabrina Reid. More information here. Berkshire Hathaway Home Services is hosting Castro resident Rob Cox for June's art walk. Rob Cox paints the urban landscape as well as figures and everyday objects. He believes that painting is about paint. "It's about the application of colors and pigment to the surface. I want the viewer to see the process of painting. The scumbled brush strokes and lumps of paint are as integral to the work as the illusion of a roadway in the distance." Please stop by for a visit during the next Castro Art Walk Thursday, June 7th, from 6:00 to 9:00 PM – on display in our gallery will be "Birds on Clay III." Ever wonder how linocut prints are made? It’s a very cool process, and Leah of Coffee ‘n Cream Press will be showing us how it’s done at Local Take during the Castro Art Walk! Group show exploring the identity of San Francisco drag queen, Juanita MORE!, as a philanthropist, artist, mother and muse, featuring artwork from the Bay Area's top queer artists. Show will run throughout Pride month, during June 2018. 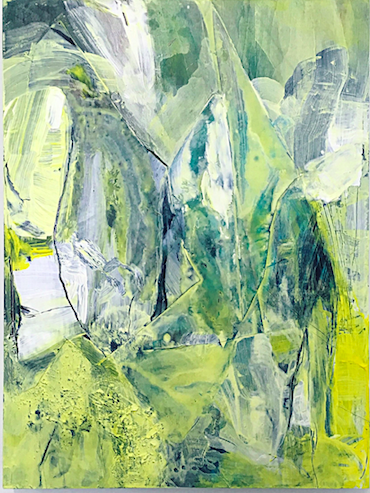 View the work by Lindsey Lyons at Norden Living during the June 7th Castro Art Walk. Brewcade hosts permanent installations by Kate Wakeman and a group of artists led by Don Fluitt. 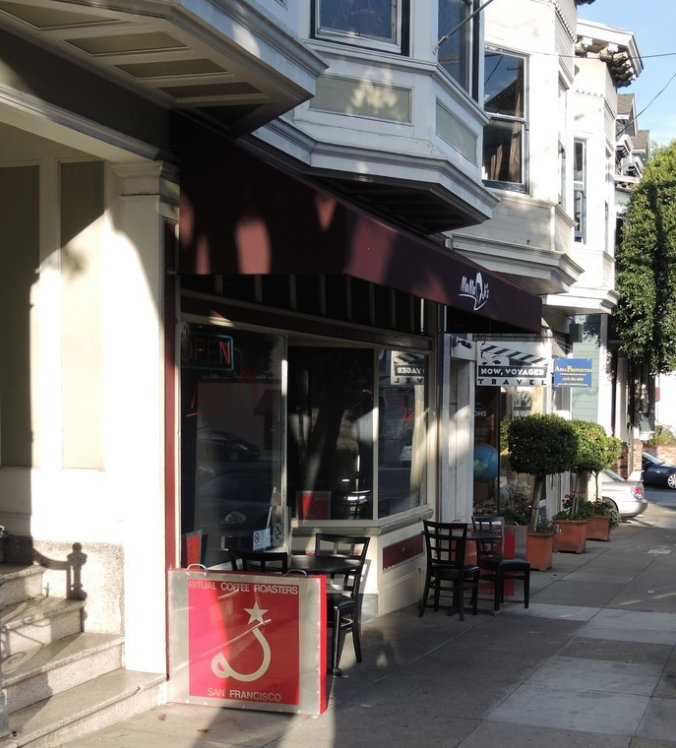 Stop by during the next Castro Art Walk on Thursday, June 7th!